Have you ever seen this much green? What kind of plant is that? Oooh; this place is *nice*. 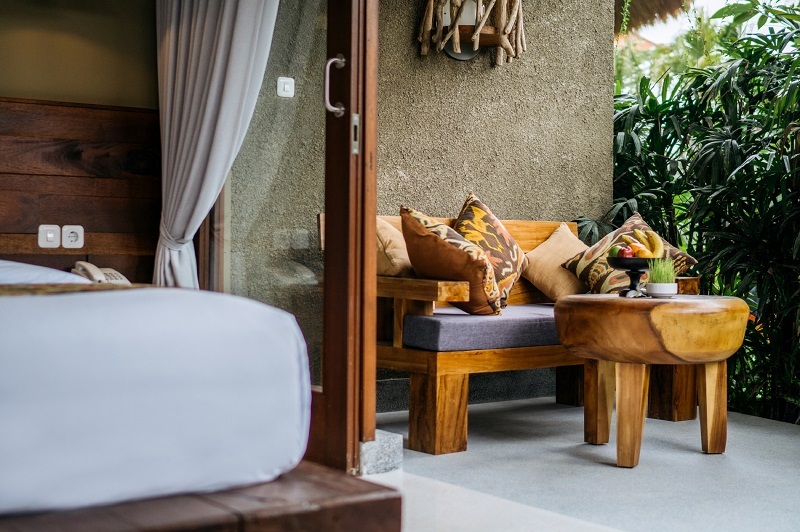 Your room is spacious with huge windows and a perfect little patio beside the pool and the garden. Holy. Wow. 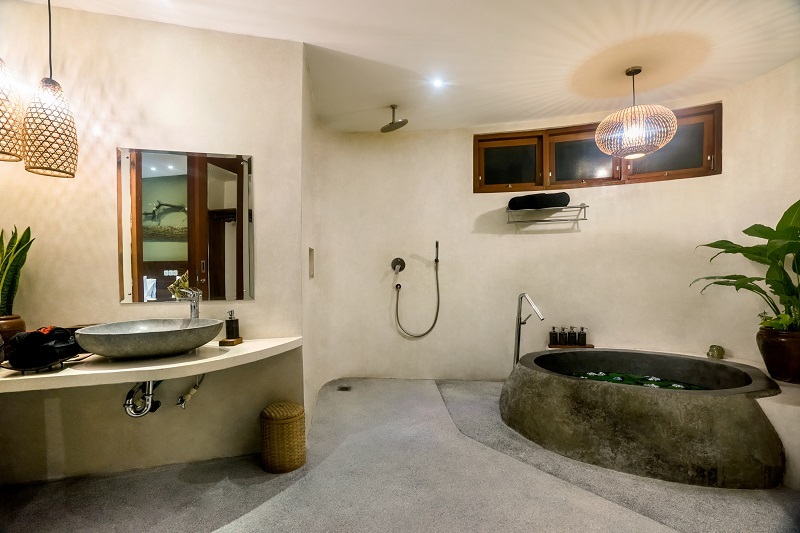 That bathtub. We might need to stay here forever. Yoga surrounded by green. The class is different than you expected. Everything is. It's been a very long day. That bed is going to feel wonderful. You wake up in your villa. The crisp white sheets on your skin. Birds you’ve never heard before. Plants and flowers remind you. This is paradise. You grab a snack and something warm to drink and head to class. Everyone has a gentle smile. This is not home. You are far away from familiar things. This might be both scary and exciting. This is how we learn. The movement and meditation made you feel grounded. At breakfast everything is delicious. Who knew fruit could look like this? Is there time for a nap? Yes? Perfect. And a massage? Wonderful. You feel different. Lighter. Brighter. Is that a little sunburn? Maybe you should buy a bigger hat. And a sarong. Will you be too tired for yoga? Maybe. Turns out balance comes naturally here. Slowly we move. Deeper we breathe. Meditation is something you'll bring home. Once you sit down for dinner you already know you’re going to sleep like a baby. Ginger. Turmeric. Curry. Goodnight. You could get used to this. Flowers peeking out of every corner. Sipping on a cool green juice. You take a little walk and then it’s time for class. 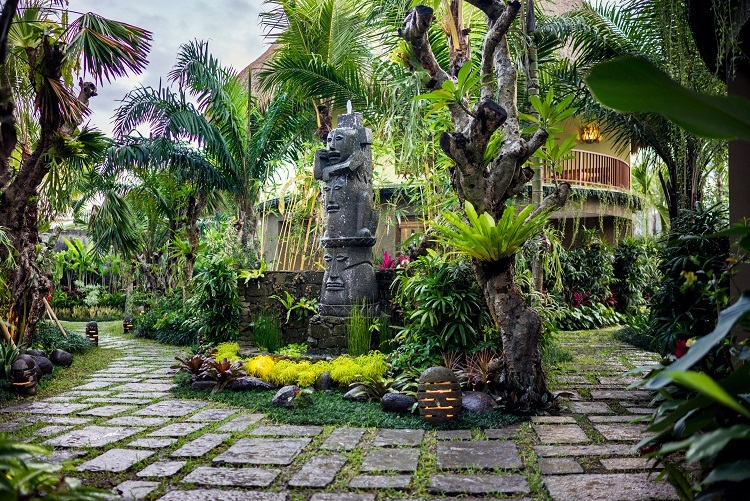 Afterwards you’ll see a performance of traditional Balinese music and dancing at a temple. Everyone is an artist and a healer here. It’s part of the culture and weaves into everything you experience. 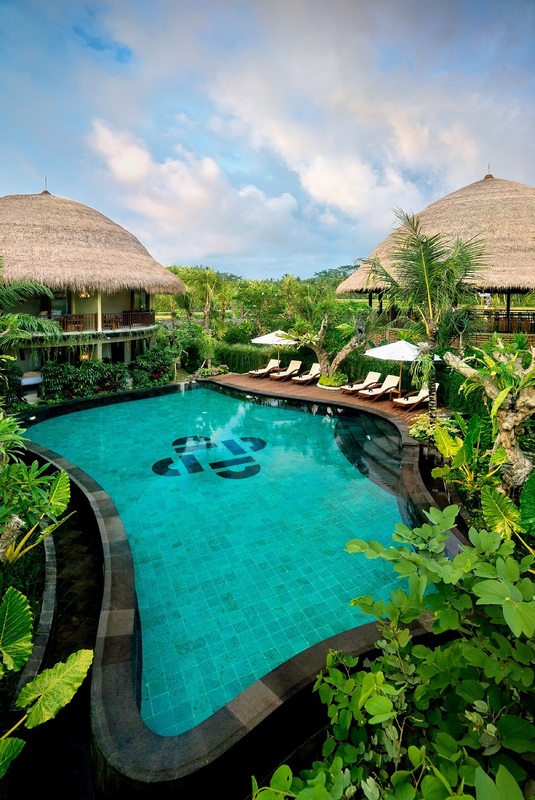 How can I fit Bali into my suitcase? You have new muscles in your legs. You are doing a lot of yoga. Some of it is challenging. You walk more than normal and have to watch your step on the paths and roads. Your feet. Your core. Stronger than when you arrived. Alert but relaxed. 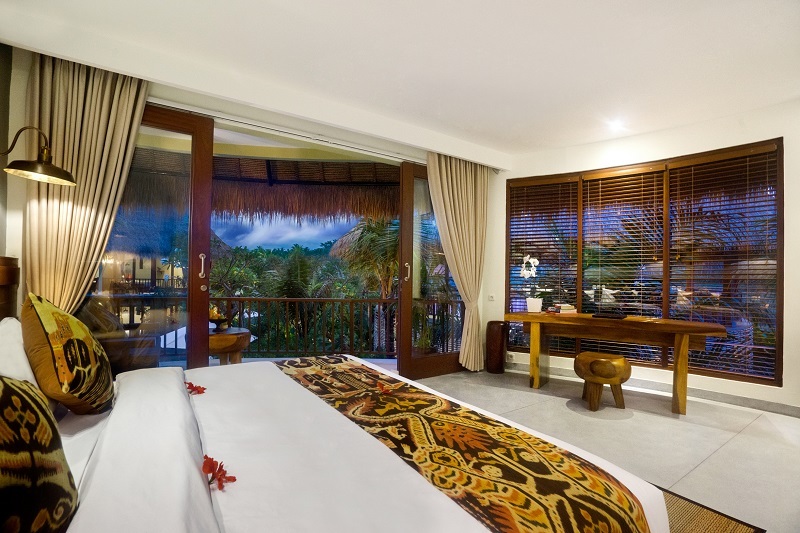 Tonight you’ll have a traditional Balinese dinner, served in a local home. People here are so genuine and warm, you’ve never seen anything like it. You feel kinder. More open. Maybe Bali really is coming home with you. The retreat begins with yoga at 4pm on Saturday, March 7 and closes with yoga and breakfast the following Saturday, March 14. Your $500 deposit is non-refundable. The remainder of your payment will be refunded for cancellations through January 15, 2020. The remainder of your payment will be refunded after January 15, 2020 if a new participant registers. If Jennifer cancels this retreat for any reason, your entire payment will be refunded in full.